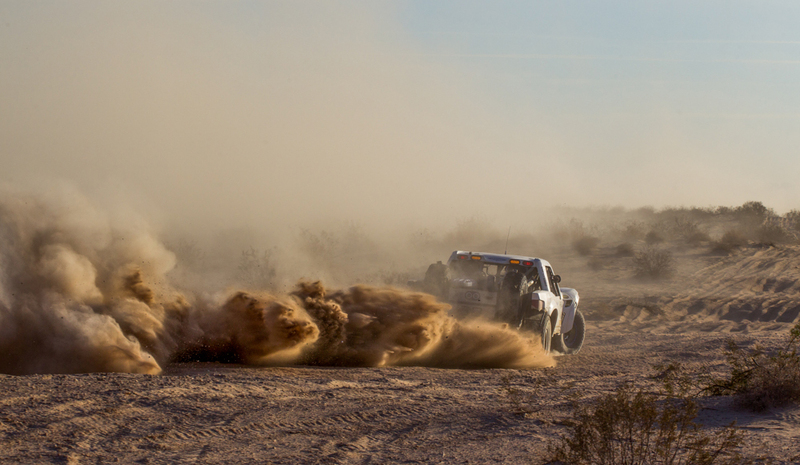 Best in the Desert’s Bluewater Desert Challenge was an all or nothing throw down in one the fastest races of the 2016 season. The low mileage two day multi lap format meant pedal down and it was either podium or bust for the fourteen Dougans racers entered. 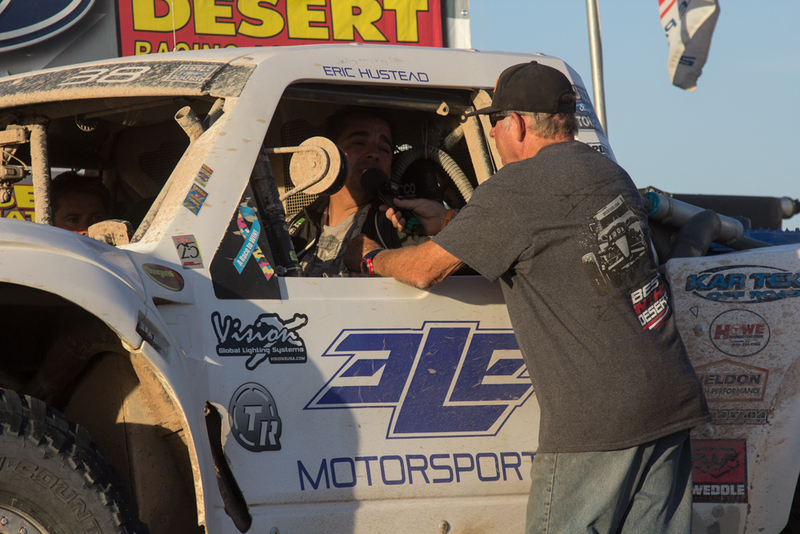 Carrying the momentum over from their solid finish at Vegas to Reno, driver TJ Flores and navigator Eric Hustead drove their #38 Trick Truck to a third place overall finish, securing yet another podium for Dougans Racing Engines this season. The weekend started off with #41 Justin Lofton laying down the fastest qualifying time of the three mile loop. 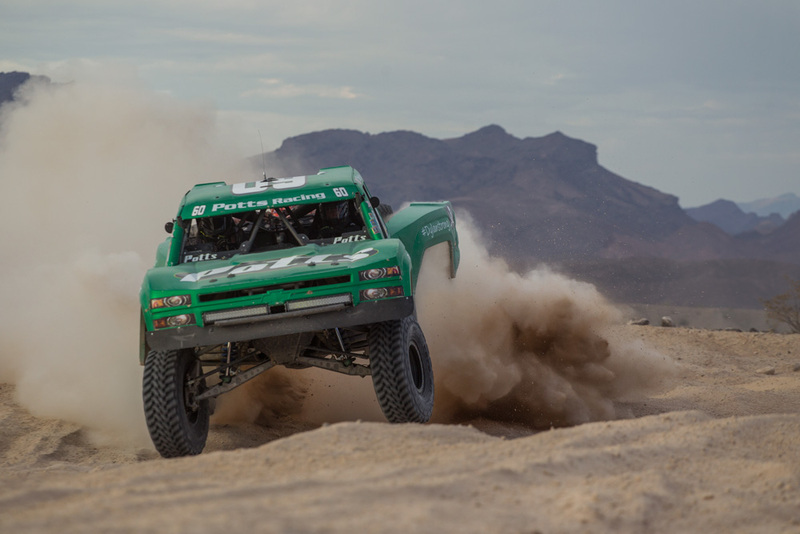 Two Dougans powered RPM Off-Road trucks followed Lofton with #4 Justin Matney just +00:00:00.301 off the winning pace and #17 Lalo Laguna third fastest time. 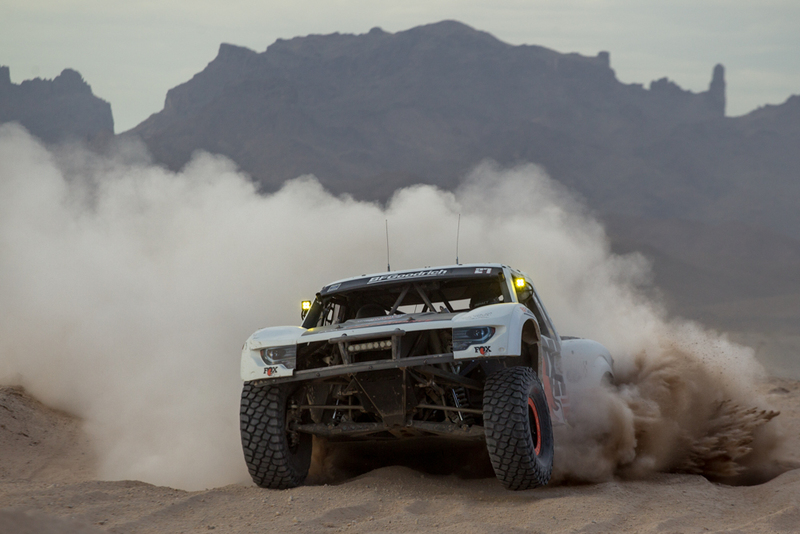 Seven of the top ten fastest qualifiers were powered by Dougans Racing Engines. 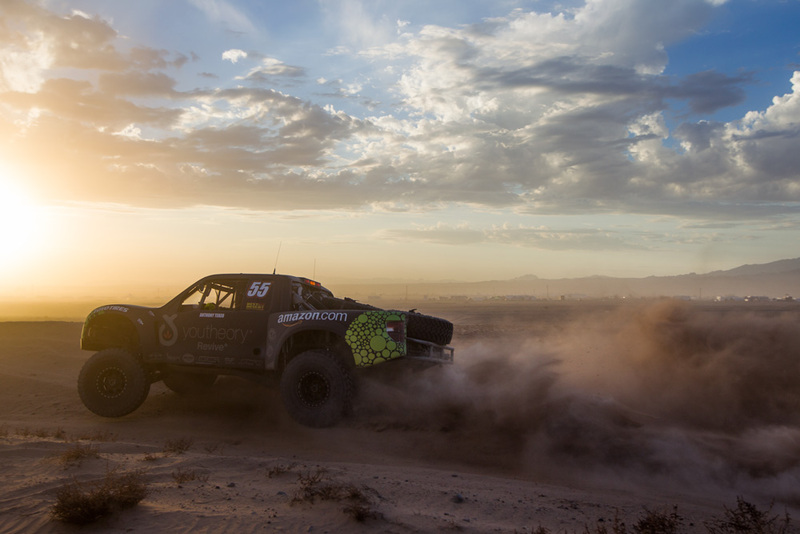 Lofton jumped out to an early lead after two of three laps on day 1. At that point, Dougans racers #60 Coll Potts and #38 Eric Hustead were about five minutes off Lofton’s pace. On the final lap, Lofton inevitably was held up by lap traffic from the earlier race and was first to the finish line on day 1 but +00:00:25 off the leader on corrected time. 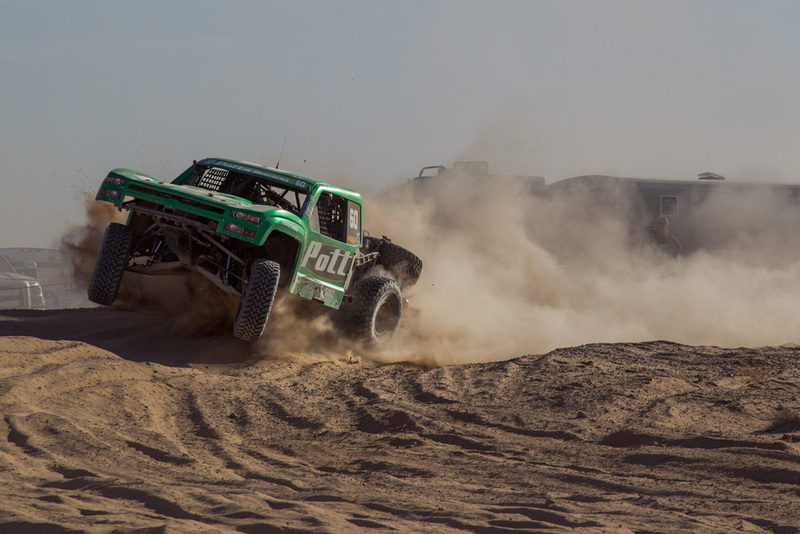 Flores and Potts were in the top ten after the first days end. 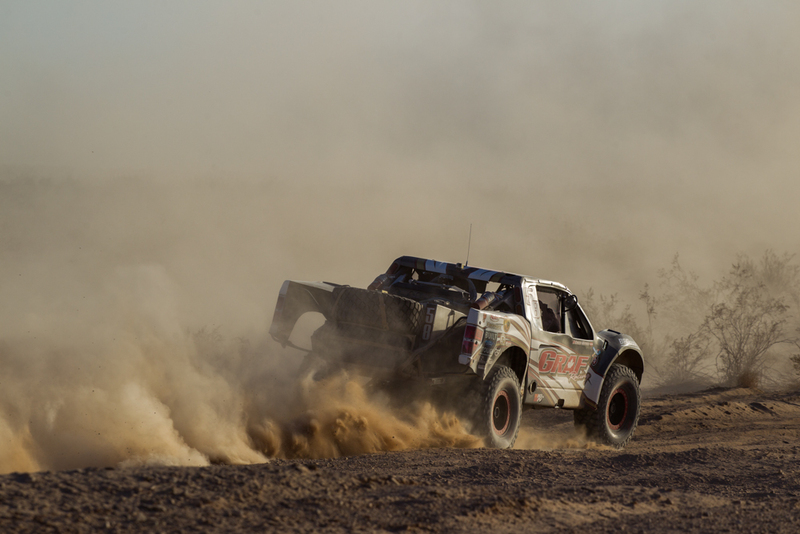 On day two, Lofton lined up next to leader Jason Voss in a side by side sprint out to open desert. 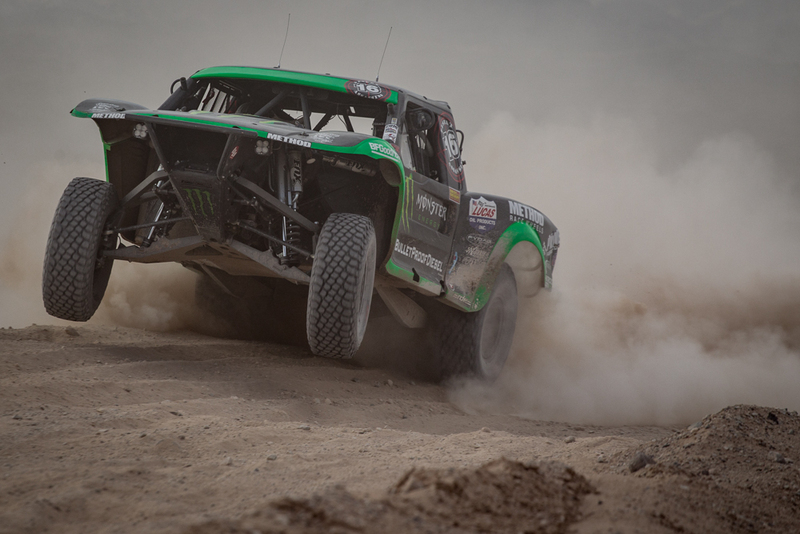 Lofton did exactly what he needed to do to get the jump on Voss but suffered a broken axle just two miles in to the second day near Shea Road and was done for the day. After the first lap, Flores was +00:01:18 off of the leaders pace but the gap began to widen as the race progressed. At the finish line, Flores and Hustead finished +00:07:45 behind the race winner in their best showing of 2016. #95 Scott Whipple, #75 Todd Pedersen and #46 Troy Vest finished 12th-14th overall. 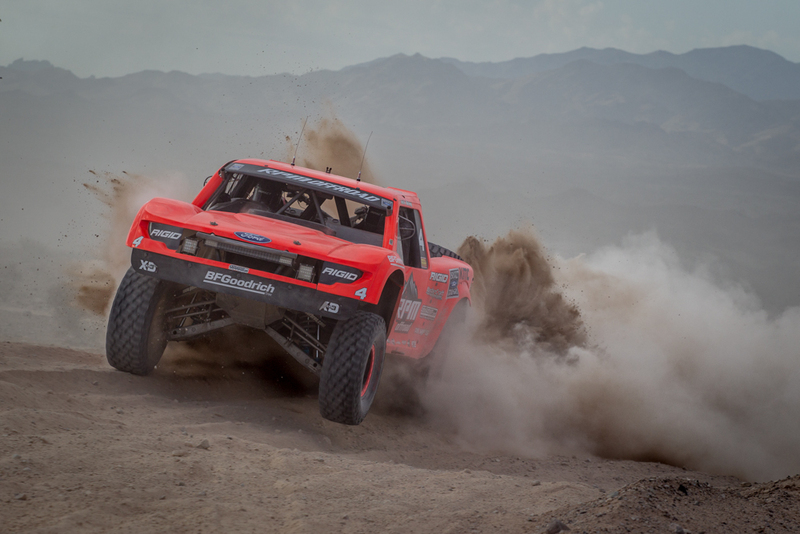 Pedersen upped his 14th overall finish at Vegas to Reno by driving to a season best 13th overall at Bluewater. Scott Whipple climbed from a 28th qualifying position to also finish a season best 12th place overall. Troy Vest’s 14th overall finish moves him up to fourth in the overall points championship standings with one remaining race left. Both of the YouTheory Racing trucks of #37 Jeff Terzo and #55 Anthony Terzo had solid performances to finish in 20th and 22nd place. 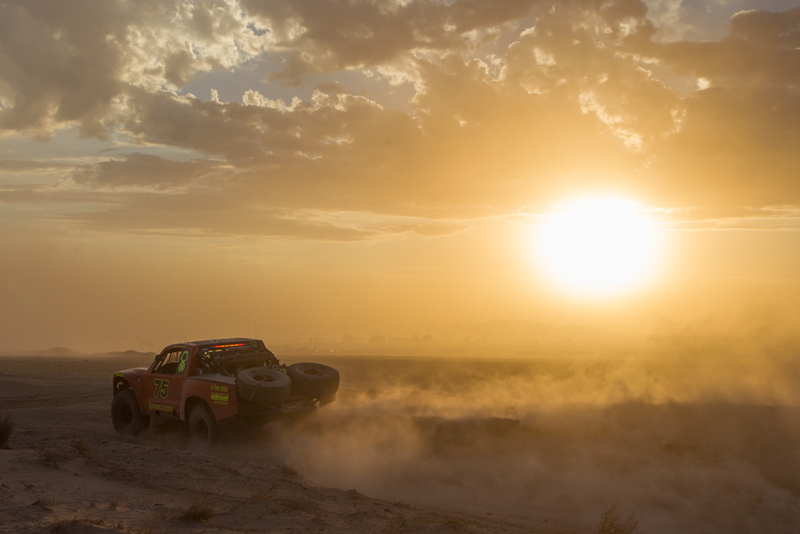 Both Terzo’s had a lot of ground to cover starting the race near the back but drove consistently for their solid finishes. 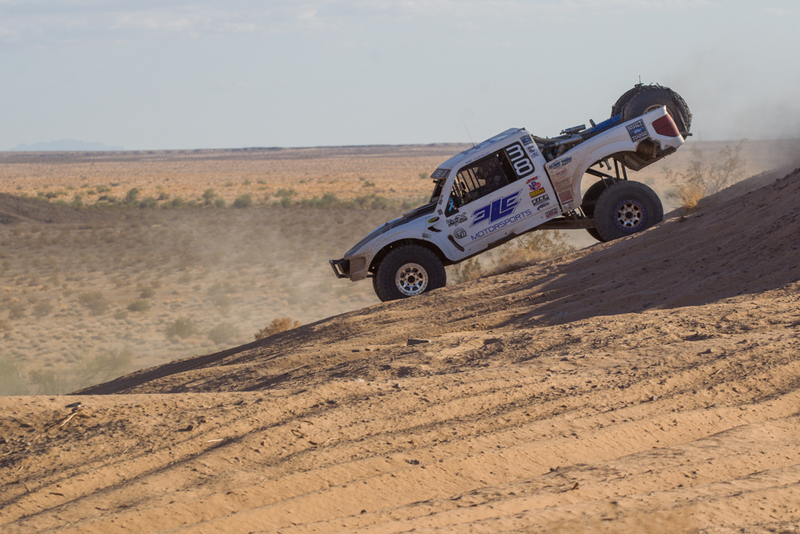 After a day 1 mechanical issue, #58 Tracy Graf was able to bounce back and earn his finish on day 2, securing essential points towards the Best in the Desert overall points championship. 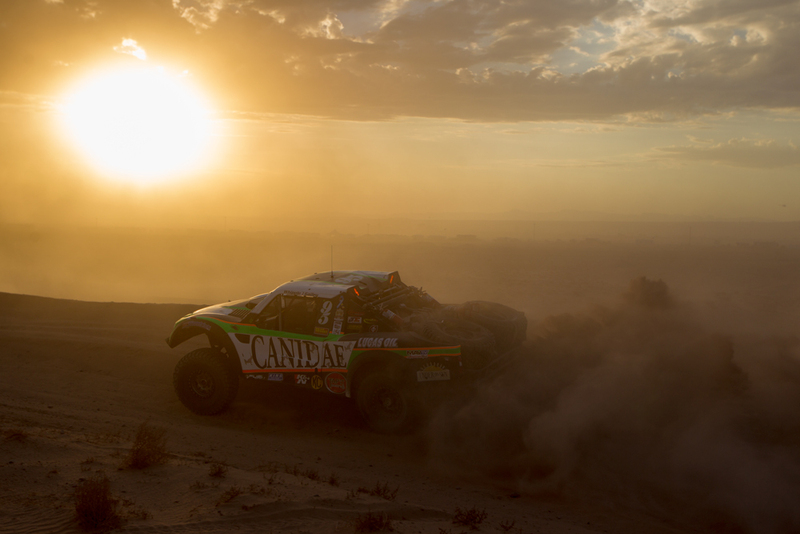 Graf, surely one of the most consistent racers of the year, now sits in second place overall with one remaining race left in the 2016 season. #4 Justin Matney, #58 Tracy Graf, #41 Justin Lofton, #60 Cole Potts, #16 Cameron Steele, #27 Steve Olliges and #17 Lalo Laguna all did not finished the sprint to the finish. 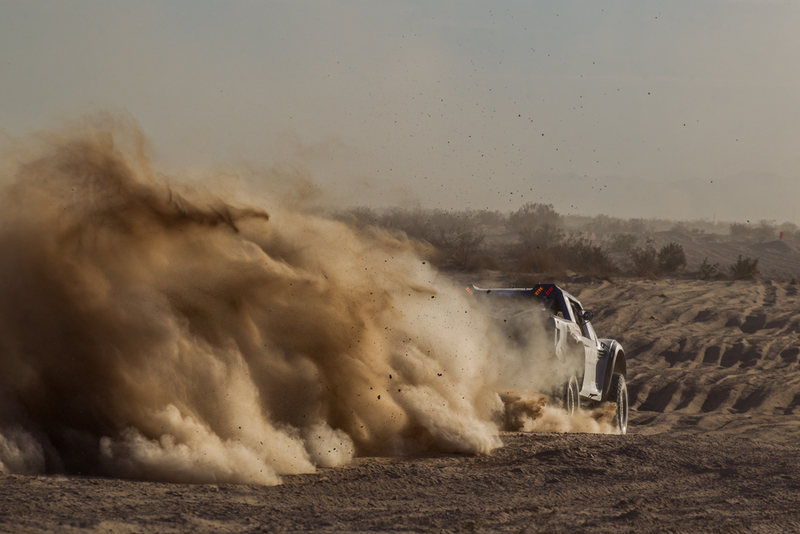 Dougans Racing Engines now shifts its focus on the 2016 SCORE-International Baja 1000. 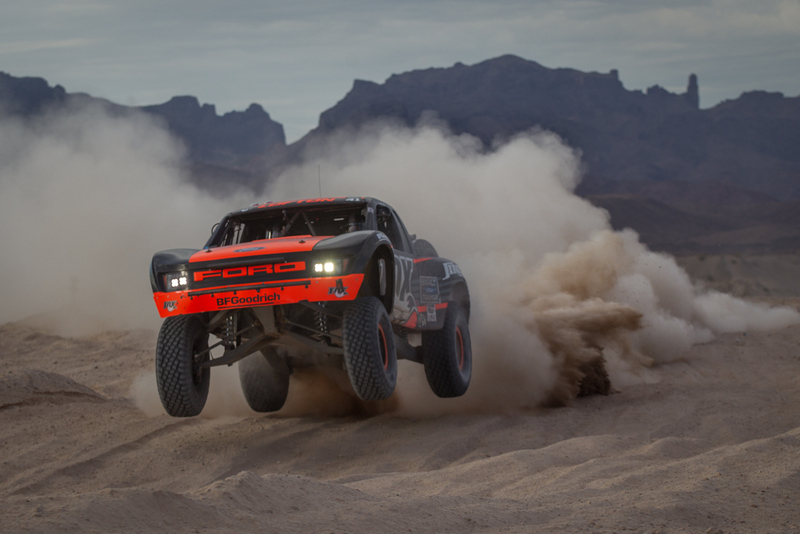 Having wins at The Parker 425, The Mint 400, Vegas to Reno and the Baja 500, a win at the Baja could complete the 5 major desert race sweep in 2016.